This would be the first thing that every student notices while planning to join a university and DU is the best place for a wonderful bunch of people with whom you can enjoy with. There are many kinds of groups i.e fun crowd, party crowd, bookaholics etc. So it offers you the exact group of people you want to be with. 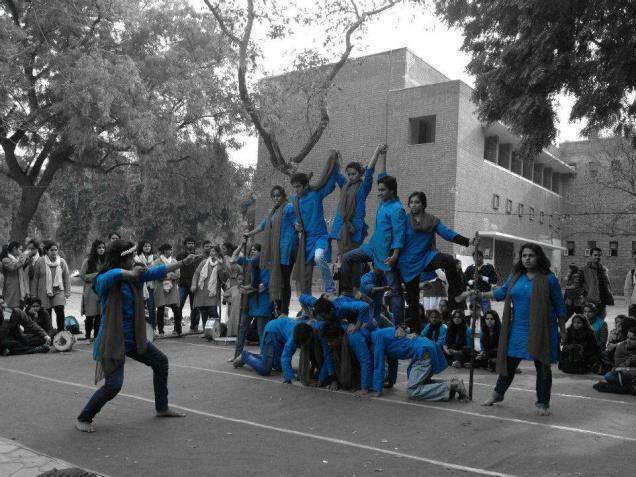 Moreover, You will see amazing talents all over DU. The other fact which makes it the top university is the Alumni ( Former Student of the university) association of DU. If you go through its list of Alumni relations, you will find many celebrities who studied in DU like Shah rukh khan, Amitabh bachchan, Rajat sharma etc. It is the opportunity and scope that DU provides to their students which bring them to this position to achieve what they want out of their life. Du fest is something that every Duite don’t wanna miss . 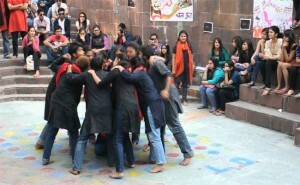 Every student from all over the country wants to enjoy the fest that happens in DU. 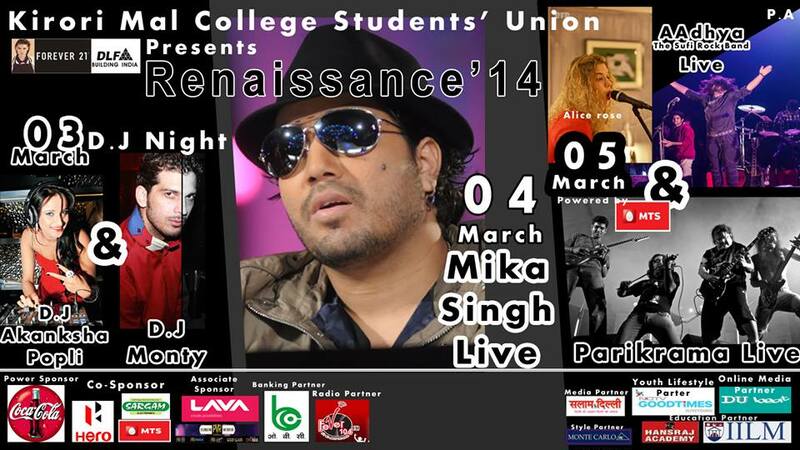 Many personalities like singers, actors etc witness their presence in our fests making it a grand event. Crossroad is the annual fest of SRCC which is the second largest fest of India , after Sunburn. 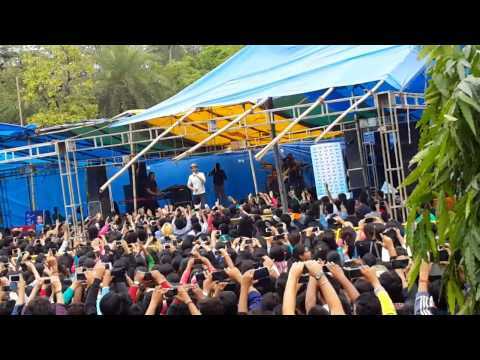 A lot of celebrities including Atif aslam, Akcent, Amit trivedi, Varun Dhawan etc loves to join the event because there is always something special in its fest in comparision to other university fest. 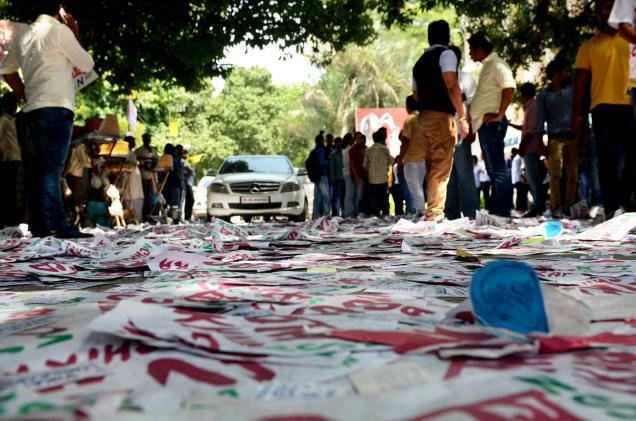 Well these colleges in Du just don’t have a simple elections that you might be wondering but it is more about that. It just happens in the same way as you must have seen in real politics. A lot of scamming, fights, cleverness takes place in Du elections. If you have seen its elections, you know what is it all about . The panel members gives free movie tickets, provides lunch and snacks and invites you to parties for free just to get votes which I consider is the interesting part of elections. If you get involve in DU elections, you will be confronted with more situations and fun but at the same time it is too risky also. 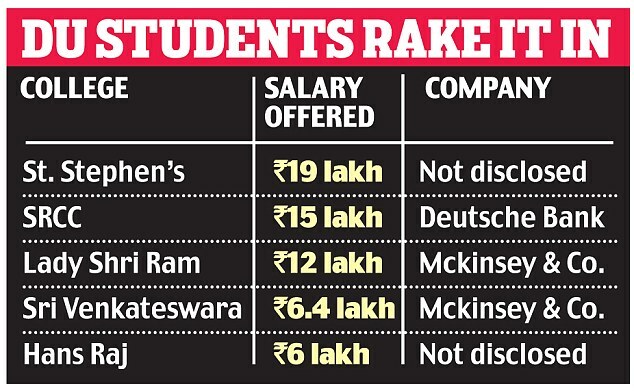 Another interesting fact about colleges in DU is the societies that functions over there. To start with it, first of all you must know that all the things are under the student themselves and teachers hardly have 5% contribution in any events organized by it. 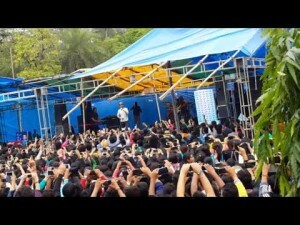 The reason of calling celebrities for various events are the students itself in the society. From calling to Organizing everything is done by the students which is really appreciating. It doesn’t only makes them grow but makes network which will definitely help them in future. So this is what DU is all about. Here Societies like Commerce society, Youth conference, Economics society etc are known to be the top society of students in India. This doesn’t needs any introduction because every student is very well aware of this fact in DU. This is the reason why everyone wants to join Du and take a grand slam packages offered by the top MNCs of the world including Google, EY, Pepsi etc. 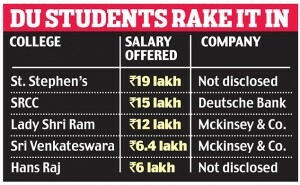 You will not believe that it is not a simple placement of 5-6 lakhs per annum but if you are studying in the top college of DU, you get packages worth 30 lakhs and above which is a huge package in comparison to your undergrad degree. Even a post grad engineer gets 7 lakhs per annum as per the news so this is definitely a huge success for the people studying in DU. These opportunities are not a simple and small opportunity but a large one which can make your dreams come true. I have seen myself people studying here have achieved their aim and the success rate is very high. You get time to think, environment to study and work which makes you exposed to everything that you are looking up to. What does any student wants out of life if everything is fulfilled here? This is the answer of every question in any student’s life and believe me its the wonderful fun place you will ever be in. Well this was just a glance of what exactly happens in DU. You will not find these information anywhere on the net because these things are very confidential but you will find more interesting unrevealed facts about DU over here. What happens if India and Pakistan goes for Nuclear war? The shocking and true facts.